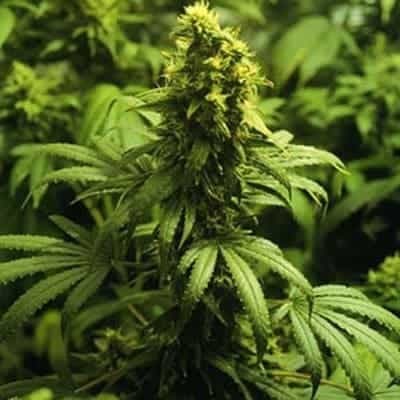 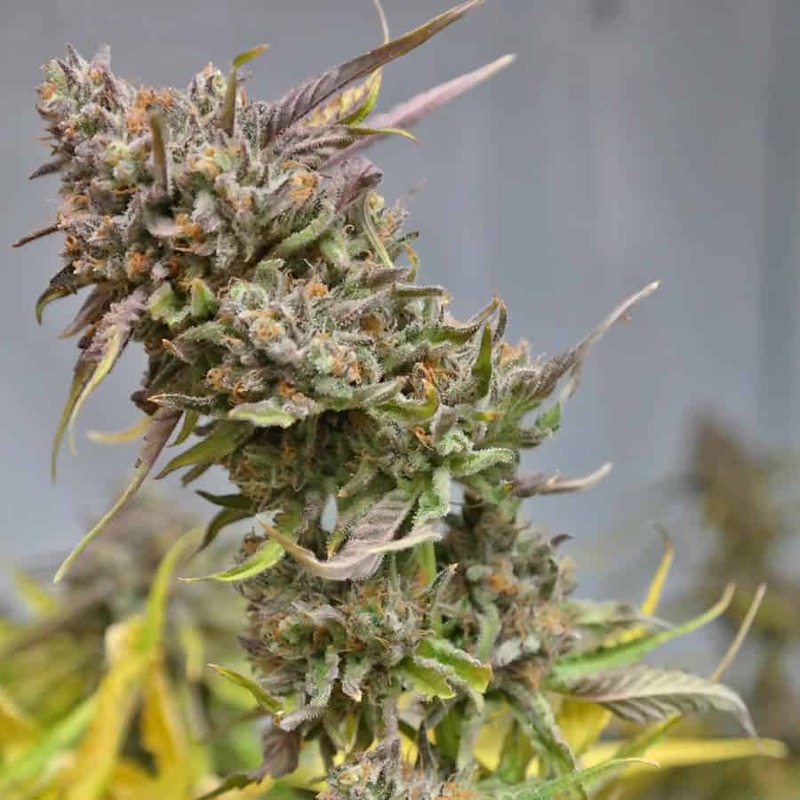 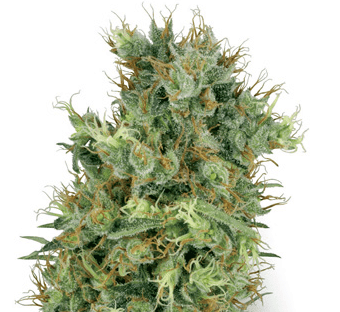 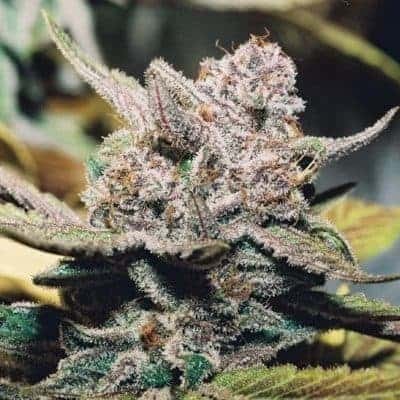 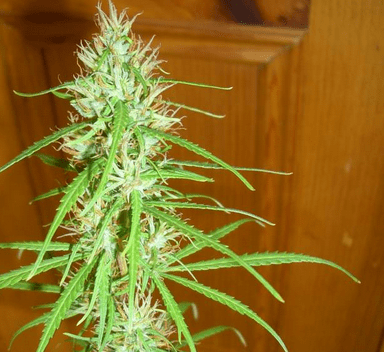 The Californian Skunk is a blend of fresh orangey California and a skunky Indica producing a versatile small plant that grows well in most conditions and is quite resistant to mold and pests. 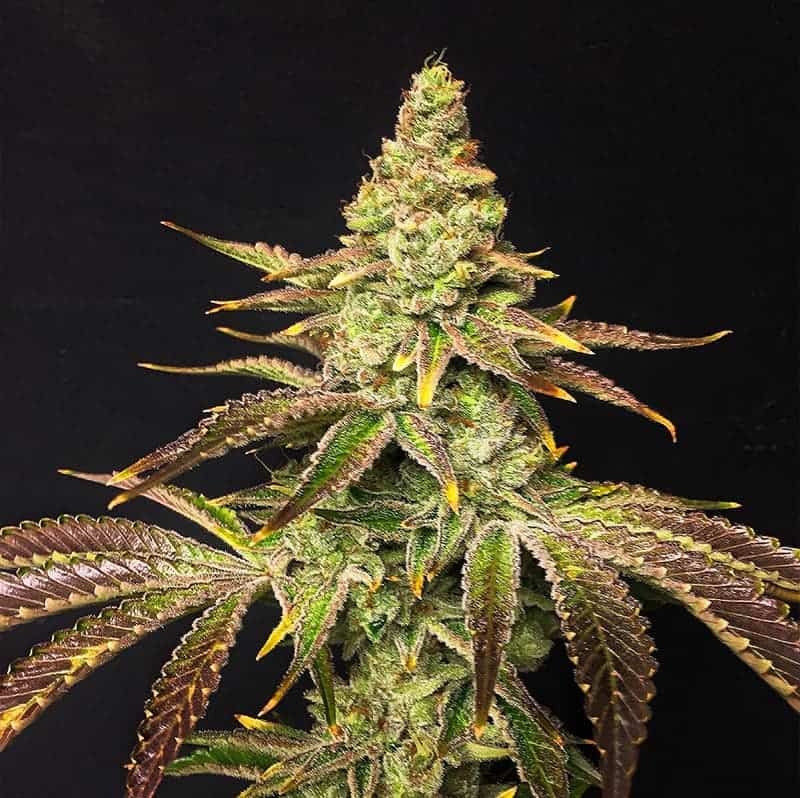 Its is quite a short but branchy plant that is quite a good yielder with light green crystalized buds and an orange hair. 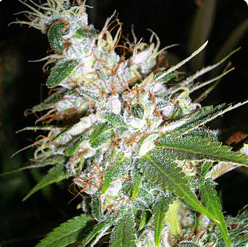 Its has both a sweet lemony candy smell and taste that give a quite mild mellow uplifting effect.